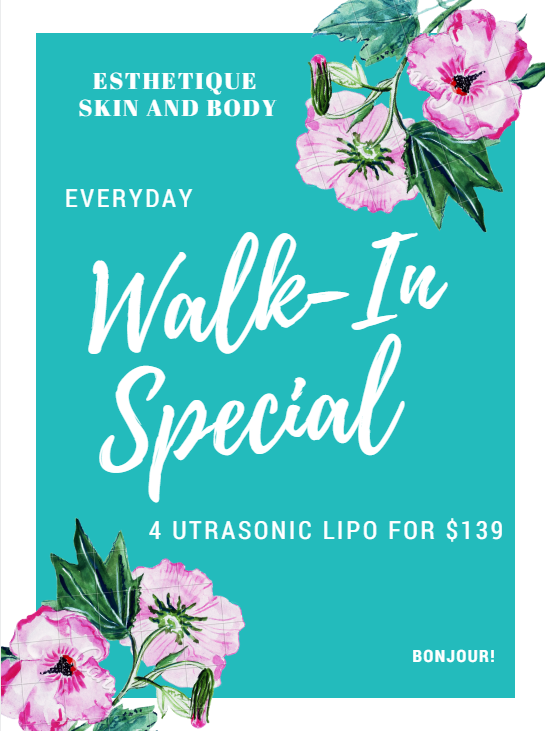 At Esthetique Skin and Body our Vision is to be the #1 body contouring and skin improvement center of the Inland Empire. This New Procedure offers a Pain-Free solution that Targets the Exact Areas that you want to Reshape – Instantly! 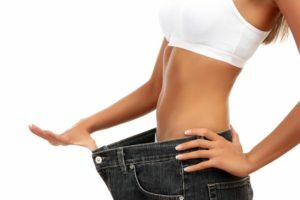 Revolutionary new soft Laser Technology reduces pockets of unwanted fat painlessly – that diet and exercise fail to achieve. ​Defy Age and Gravity! Eliminate Sagging & Loose Skin any where on your Body including your Face & Neck painlessly. 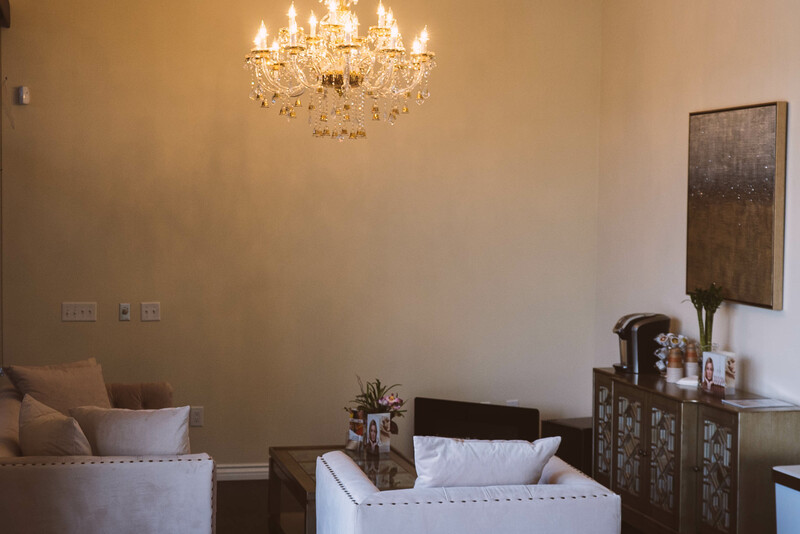 Esthetique Skin and Body is an upscale body contouring and skin improvement facility in Chino Hills. We cater to any male or female with the desire to non-invasively improve and/or maintain their physique and/or skin. We believe in standing by our results, promoting realistic goals vs selling empty promises, and treating all customers with dignity, respect and high value. We strive to ensure the highest satisfaction, provide high quality, and promote availability as well as affordability to all of our customers. Copyright © 2017. Esthetique Skin and Body.